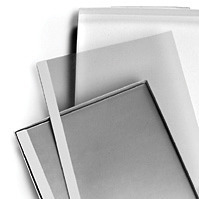 Protect your pages from daily wear and tear with durable sheet protectors. 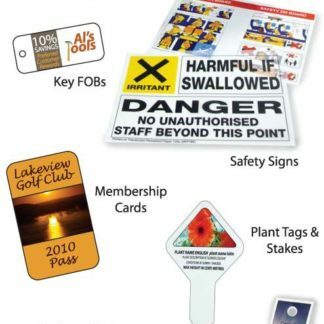 Perfect for office, school or home. 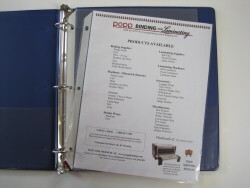 Sheet protectors help you organize your papers, reports, proposals, photos, CD’s, DVD’s and anything in between.